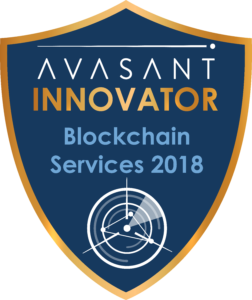 Among endless service provider options, novel and disruptive mechanics in the innovation of Blockchain brings recognition as an Innovator for Blockchain Services 2018. Cognizant continues to invest in its innovation labs to expand its base of solution accelerators. It is also engaging with its domain experts to create a full service offering that helps its clients from the strategy development to actual implementation phase (Learn-Plan-Build-Grow model). Cognizant has a robust partnership ecosystem, including official partnerships with R3, Microsoft Azure, Multichain, Chain and BigchainDB. They are also developing solutions on most leading and niche platforms. 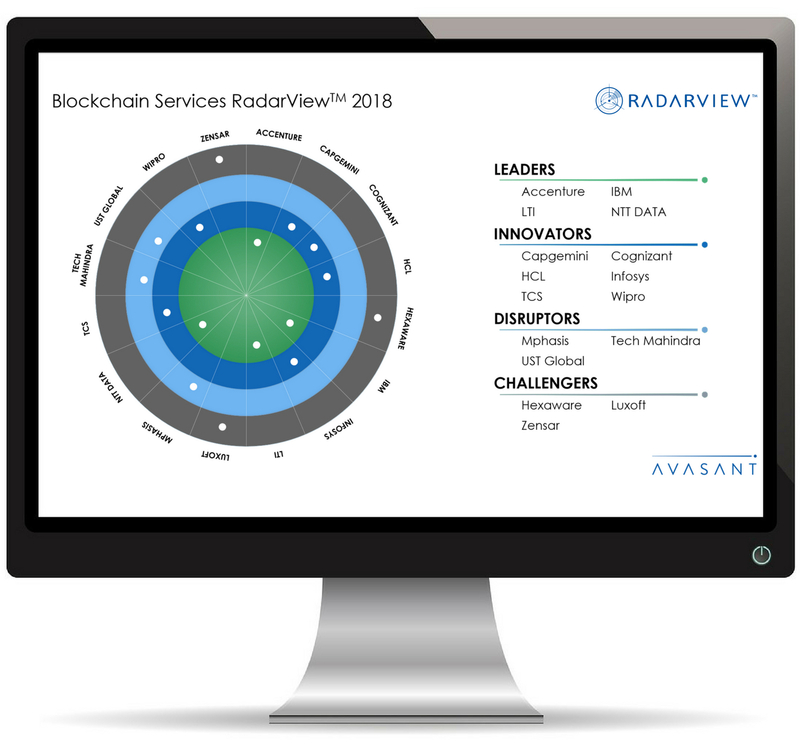 Cognizant has been fairly active in the development and dissemination of thought leadership around blockchain. They are fairly well represented in key industry events and also have key points of view on various aspects of blockchain and its industry applications. Active member of key financial services focused consortiums with instances of co-development. They have also developed various industry collaborations such as HiMMS, Chamber of Digital Commerce, Blockchain Intellectual Property council etc.